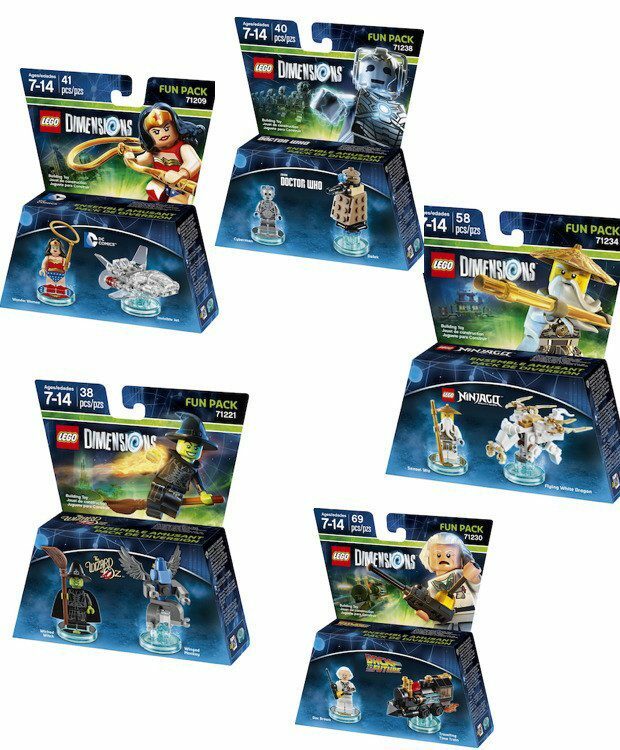 Head over to Amazon and order Fun Pack – LEGO Dimensions Fun Packs for Only $7.49 Each! (Reg. $15). When a mysterious and powerful vortex suddenly appears in various LEGO worlds, different characters from DC Comics, The Lord of the Rings and The LEGO Movie are swept away. To save their friends, Batman, Gandalf and Wyldstyle bravely jump into the vortex and quickly find themselves fighting to save all of LEGO humanity! Thanks, Hip 2 Save!